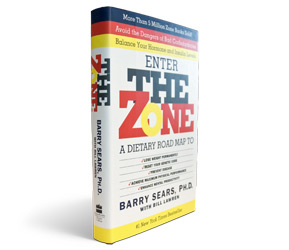 A New York Times #1 Best Seller, Dr. Barry Sears’ first book, “The Zone”, launched the Zone revolution. In this scientific book based on Nobel Prize-winning research, medical visionary and former Massachusetts Institute of Technology researcher Dr. Sears makes peak physical and mental performance, as well as permanent fat loss, simple for you to understand and achieve. I can state with some level of authority, this is the only Diet that far surpasses “Any” Ketogenic Diet, Atkins, and South Beach (NOTE: S.B. is marketing of another’s originality & research). Having “strictly” adhered to a Ketogenic diet for 6 months and Atkins Diet for 4 months I can “Expertly” attest that you lose a good majority of your brain Cognizance, Perception skills, awareness as well as sense of wellbeing along with plateauing fat loss. The absolute worst part was lingering depression with diminished brain skills. I will attest to the fact my “Blood Tests” all came out perfect and even my HDLs were immensely high. There is no test though for brain function which is where the diet’s fell apart. The Zone I was able to live from the age of 36 years to 50 years feeling mentally & physically on top of the world, never –the feeling– of being deprived. Having extremely low body fat count. 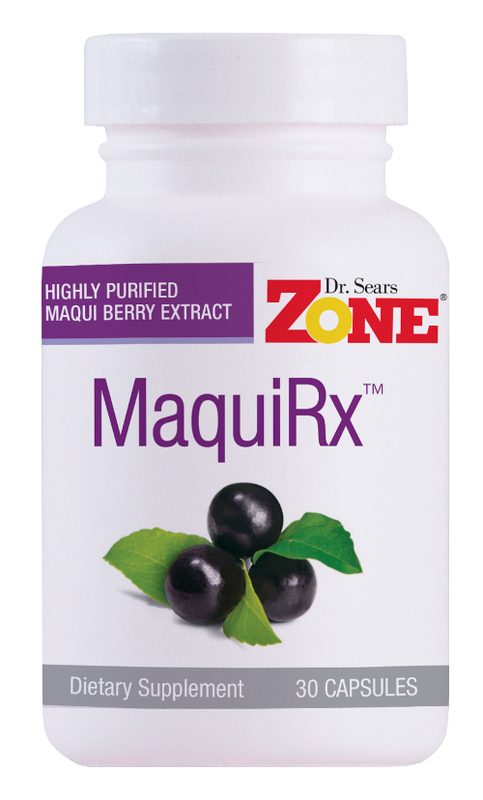 It also “pretty much dissolves” any sugar or food cravings within 7 days. It quickly dissolves any depression which I always had. My blood tests & HDL’s on the Zone were also perfect but with the added bonus of being mentally sharp, focused and quick witted with energy level and energy output that far surpassed the Keto & Atkins and it was all maintained long term. That is the Huge difference in the diets themselves. The book review itself. I purchased this book initially when I was 35. I must have read it 6 times over the course of the year. The first half “Blows Sunshine” about the Diet. When you get past the first half then the hard reading occurs. The second half was no easy reading “at that time” and details what the body process is after you ingest certain foods. It details functions the human body performs with what you put in your mouth and swallow. At the time of first publication eicosanoids extensive research was being performed. He explained about good and bad eicosanoids and their reaction to food you ingest. VIP stuff!! This book intrinsically taught me what the body needed to give you optimum output made the path to choosing blocks of food I could eat & follow much easier. It gave me enough information “To Think About” what I put in my mouth & how my body was going to react afterwards. That was powerful information with confirmation by my body with each and every bite. I was looking for this book and bought one of the others thinking it was this one. It did not give the same info. This is the go to book to learn. No doubt the book is brilliant. How can I comment when I have NOT read the book? My personal trainer recommended this book to me and after reading it I now know why he thought it was so great. Easy to follow instructions with brilliant explanations. This book was really enlightening, it just makes perfect sense. No gimmicks or extreme dieting, just a great, sensible, balanced diet backed up by true science.